The Association of Tokaj Wine Road has two information centers. 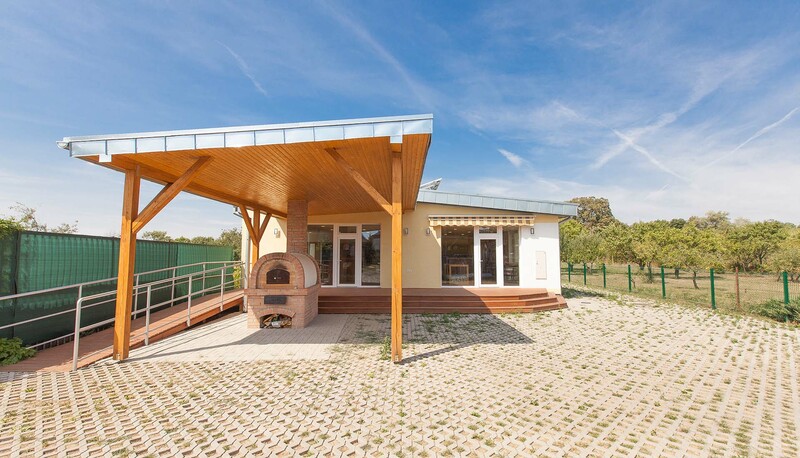 The first is located in Čerhov in newly built building and operated by the association. 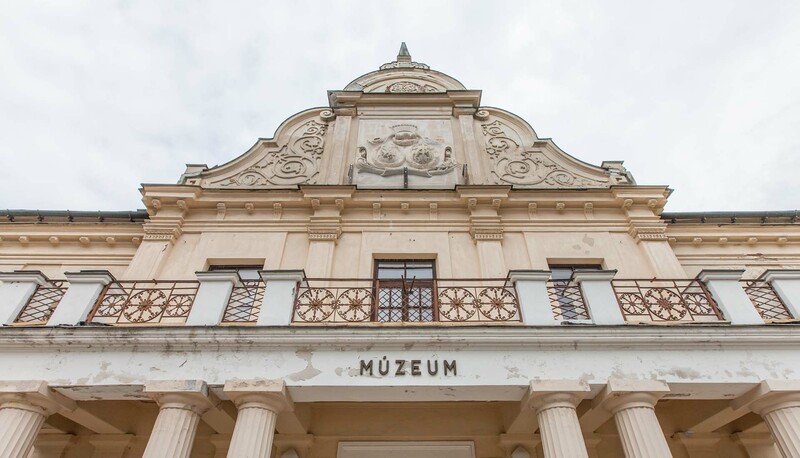 The second is located in Trebišov in the building of museum, which also operates and it is owned by the Association of Tokaj Wine Road.